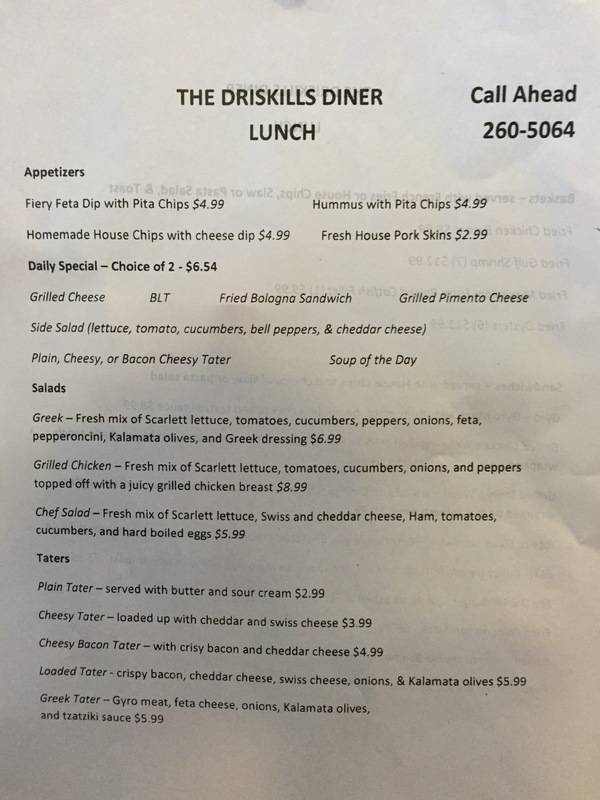 Driskills Diner @ 357 Mobile Street, Saltillo, MS.
Today, me and the family headed over to Driskills for lunch and ordered their House chips with cheese dip, grilled pimento cheese sandwich, the Driskill burger, Grilled chicken wrap, and Greek salad. I’d never been before but have had them on my “to try” list for a short while, and decided today was the day! 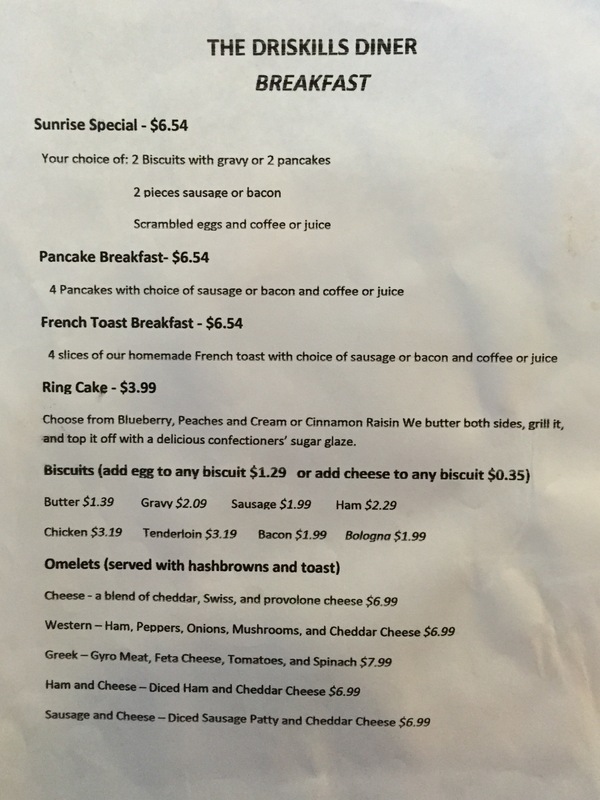 Located on the main road in town, they offer breakfast and lunch Monday through Saturday till 2:pm. 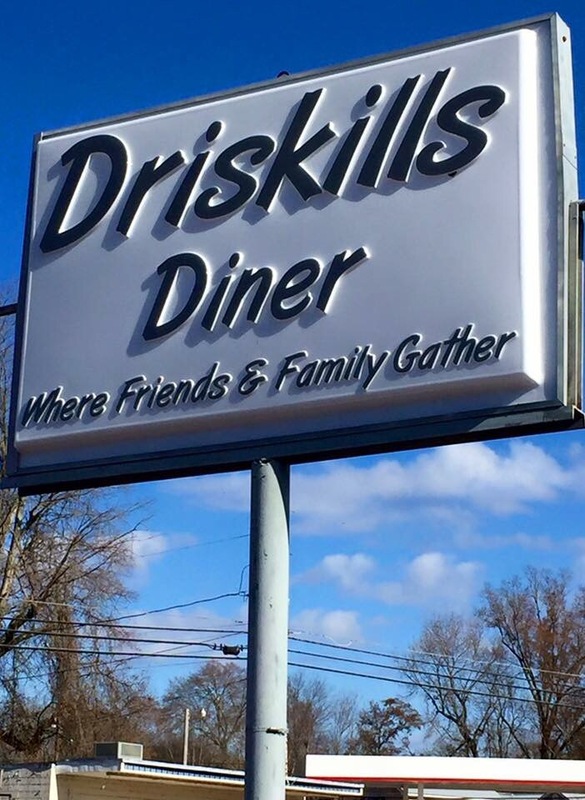 Every community has or needs a local diner like Driskills. 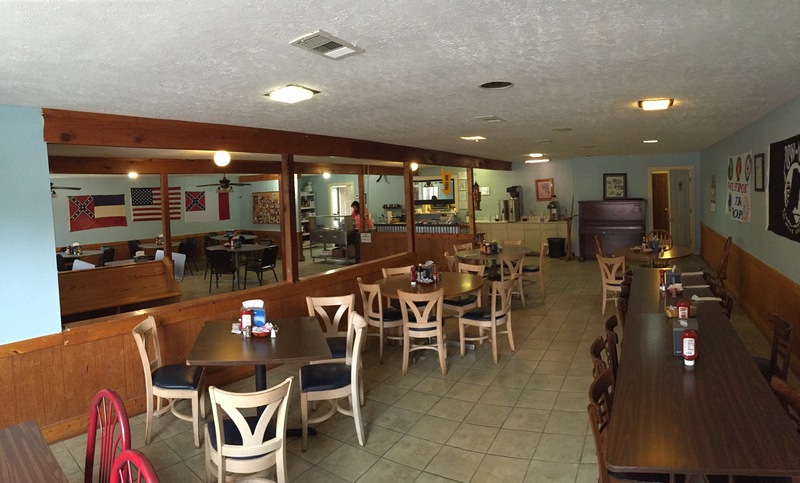 We got there around 11:am and and the diner started to fill up with folks, it was obvious that the staff and customers were all friends and neighbors. 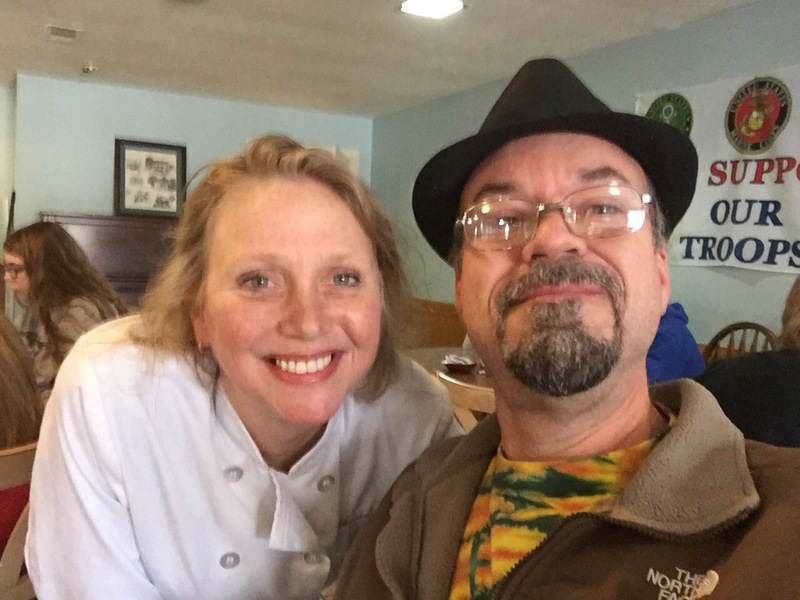 Heck, even I met a new FB friend and also some long time friends we hadn’t seen in s while! 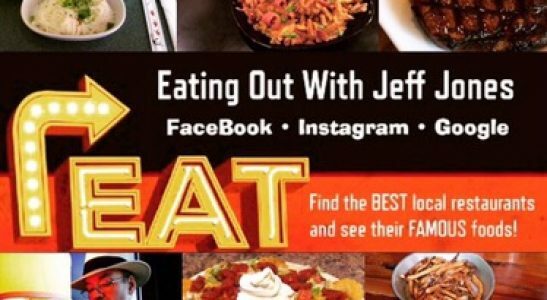 They have familiar favorites on their menu plus some some unexpected surprises. 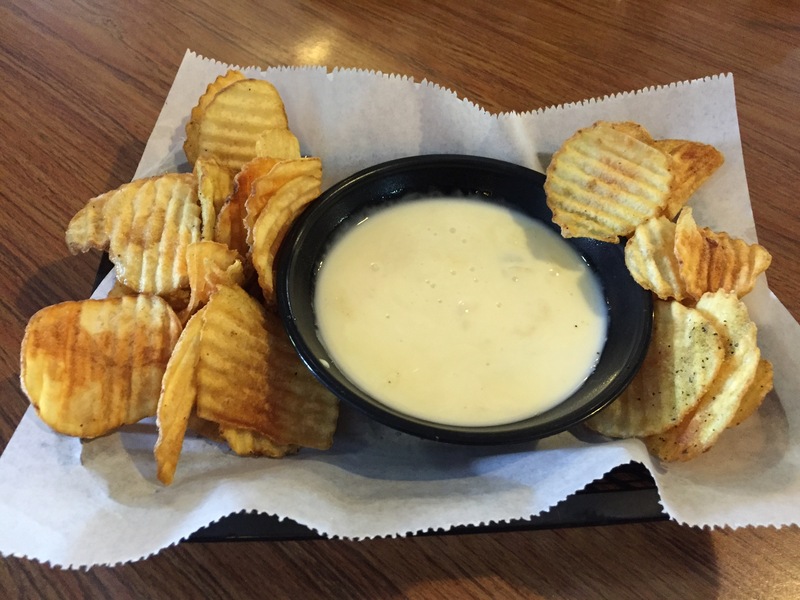 We started with the house chips with cheese dip. 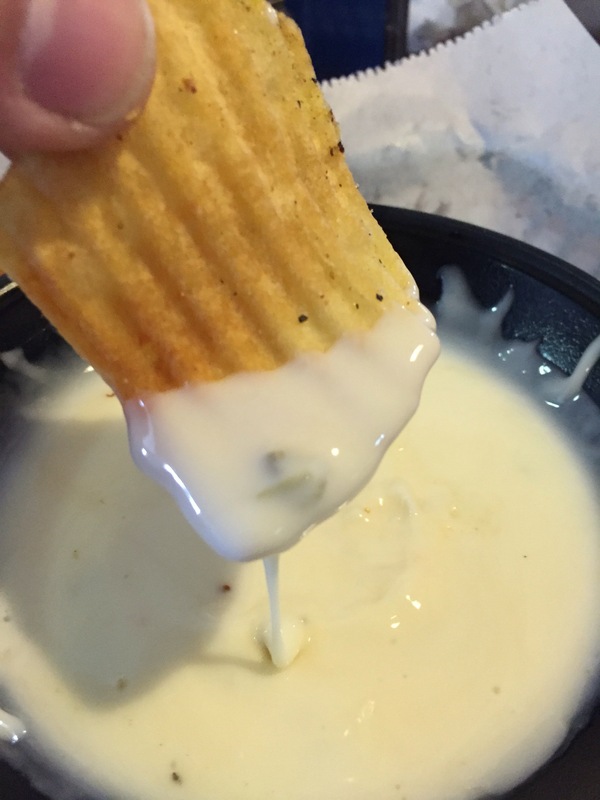 The chips were thick and came with a white cheese sauce with a little bit of spice to it. We all three enjoyed the chips and dip for an appetizer and also ordered the chips as our sides so we could enjoy the remaining dip. 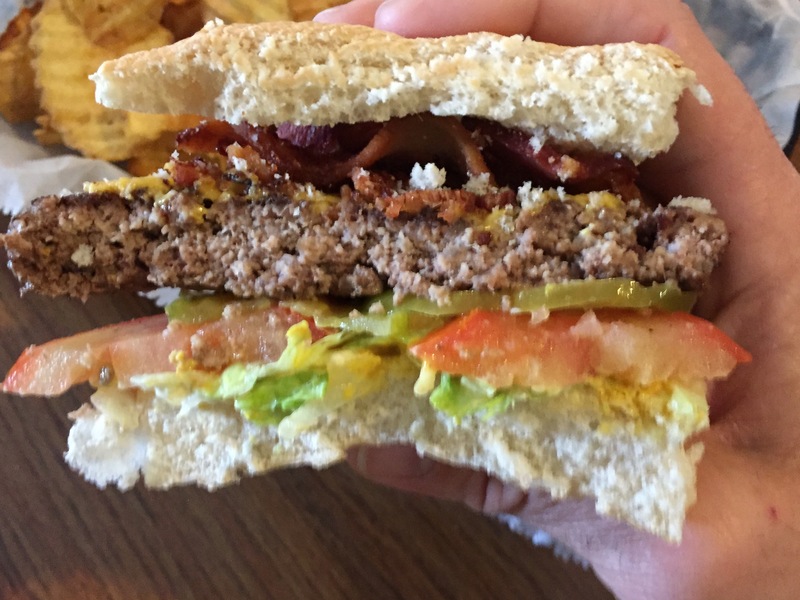 I had the Driskill burger which is an 8 oz had patted burger with crispy bacon, cheese, your choice of veggies, on a sourdough bun. This is one huge and tasty burger! Even with my big mouth, I had to strain a little to fit a full bite! 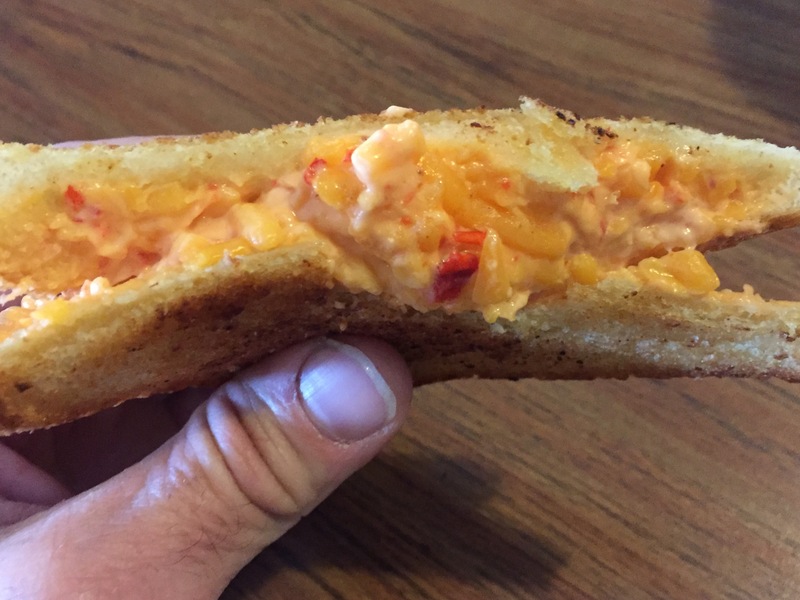 My Daughter had the grilled pimento and cheese which is a simple sandwich but oh so good! 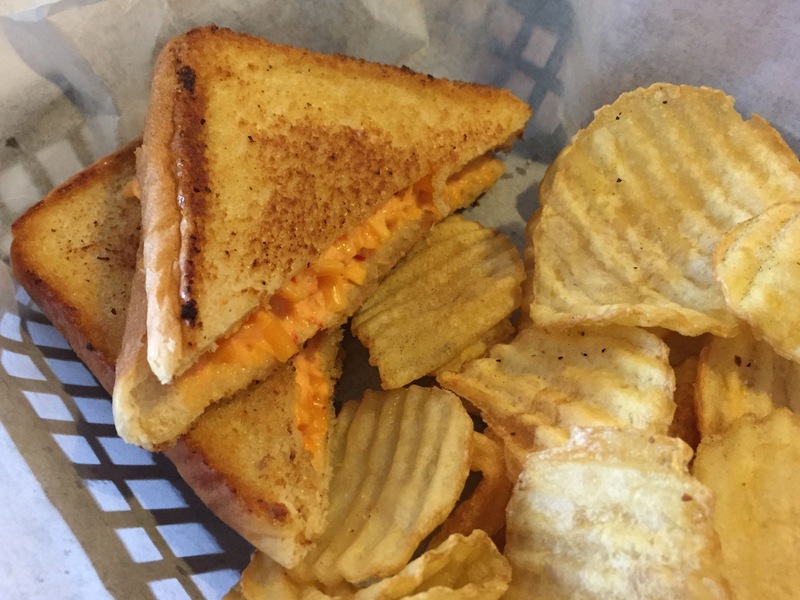 She actually offered me a small bite and the warmed spread with grilled bread, made a wonderful comfort food! 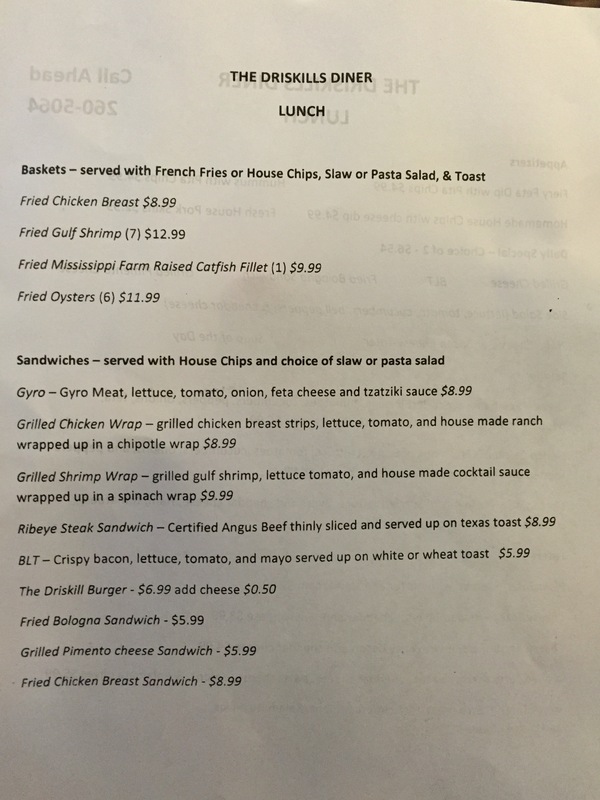 My better half, tried the Grilled Chicken wrap and Greek salad. 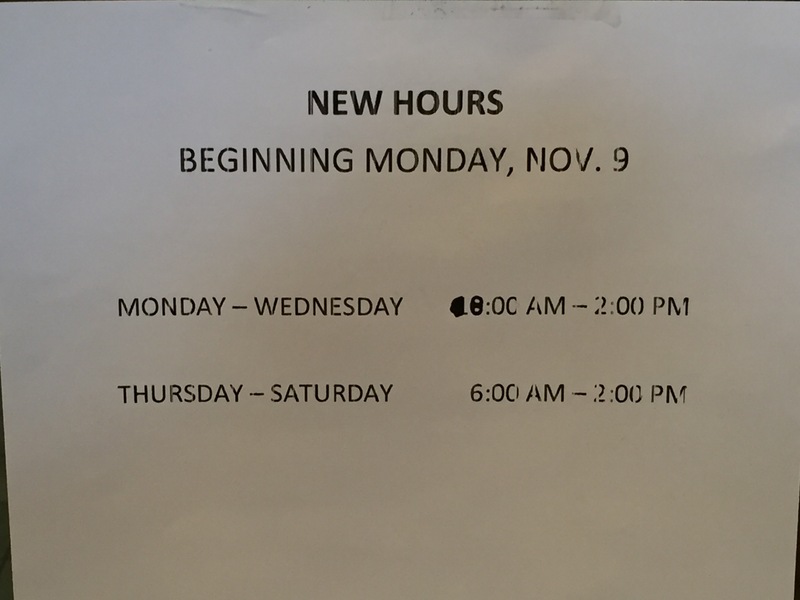 I got a bite of the wrap and it was very good! 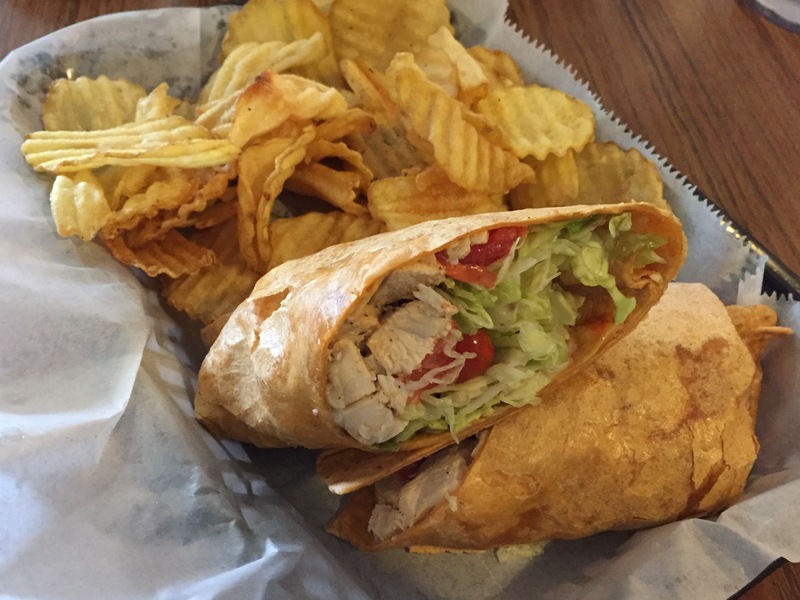 It’s grilled breast chicken strips, lettuce, tomato, and house made ranch wrapped up in a chipotle wrap. And this was no tiny something, it was a good meal along with the side of chips. 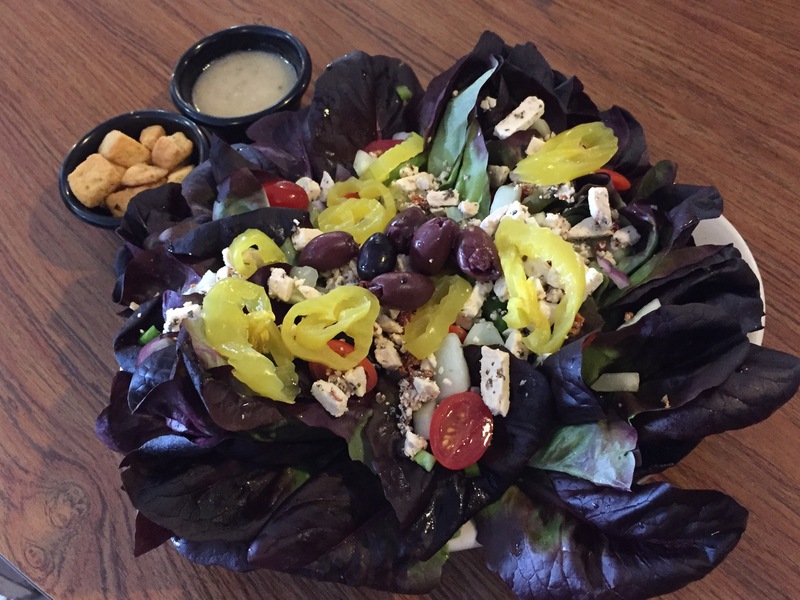 We were REALLY curious to see their Greek salad so my wife order one as well. 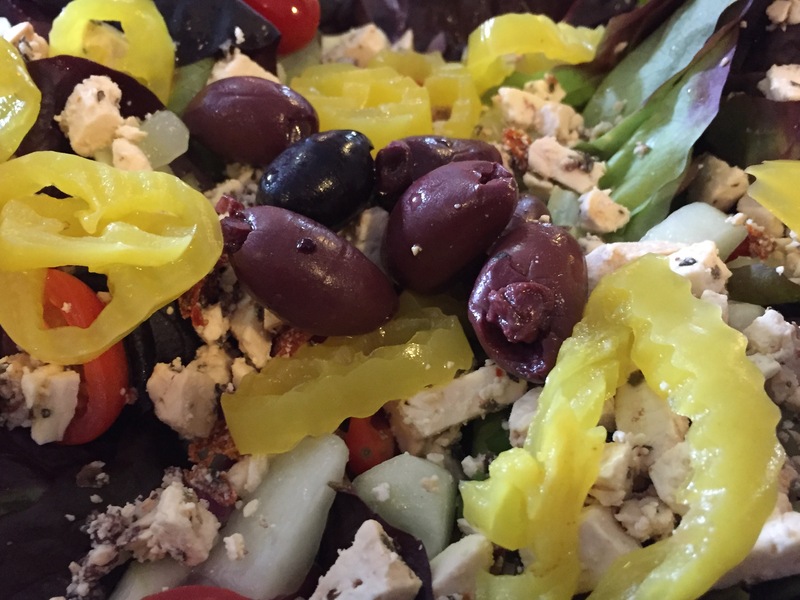 It comes on a bed of Fresh mix Scarlett lettuce, with tomatoes, cucumbers, onions, feta, pepperchini, Kalamata olives, and Greek dressing. 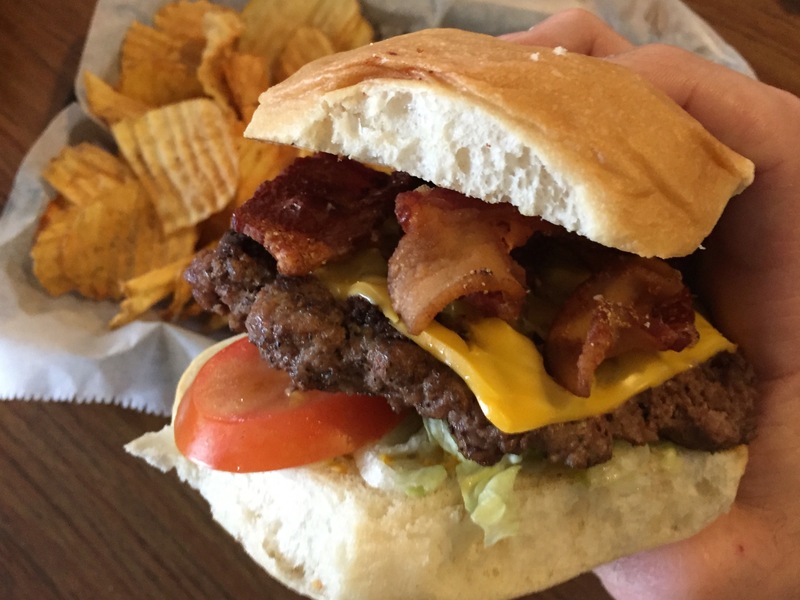 This is one beautiful creation with plenty of tasty toppings for a lunch menu item! 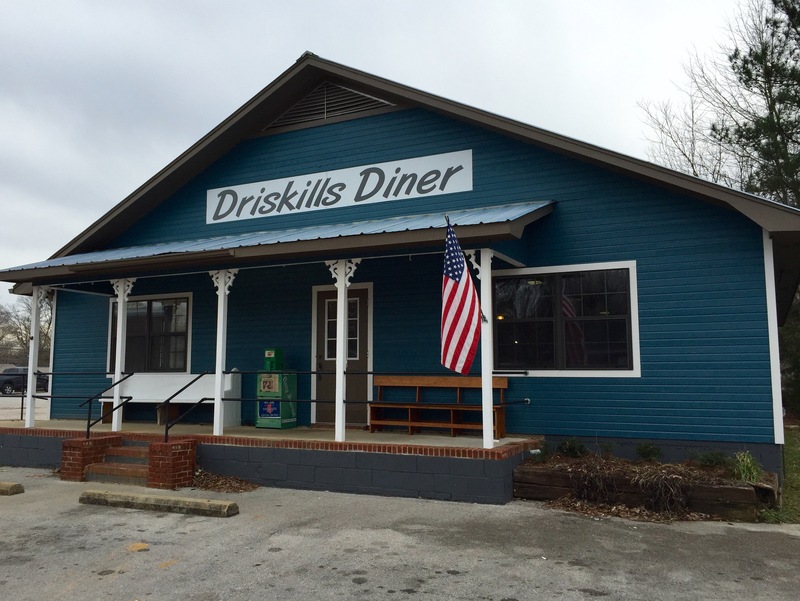 Driskills Diner also has plenty of fried favorites including fried chicken, shrimp, oysters, Mississippi Farm Raised Catfish, and even good ole fried bologna sandwiches.